Legendary pop star and King Of Pop, Michael Jackson, passed away today after suffering what appears to be a massive heart attack in his home. He was found collapsed and not breathing in his home this afternoon. A 911 call was made at around 12pm PST. Michael was rushed to the hospital in an ambulance where he went into cardiac arrest, then in a coma and died on his way to UCLA Medical Center, where he was pronounced dead at 2:26pm, PST . 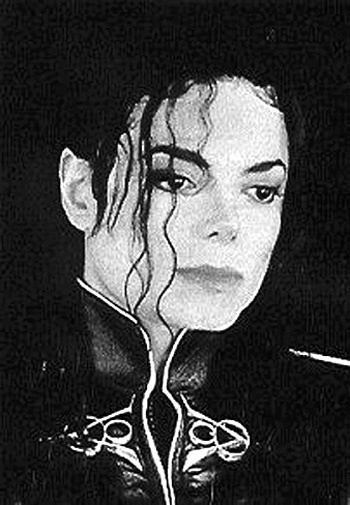 Please pray for the family and children of Michael Jackson. This is a HUGE, tragic loss for the music world, as well. As a child, MJ was my first BIG musical influence and my mother introduced me to her old Jackson 5 records and I became a lifelong fan of his and of them, and of Janet.